More than three years in the making and featuring a libretto sung in Kaurna – the first language of the Adelaide Plains, 'The Beginning of Nature' is a fitting centrepiece for the inaugural Adelaide Dance Festival. Jack Buckskin is a very busy man. The teacher and cultural educator also regularly performs Welcomes to Country, and balances his work with his family responsibilities. The Adelaide Dance Festival is an initiative of Australian Dance Theatre and takes place July 8-21. The Beginning of Nature runs from July 11-14 at the Dunstan Playhouse. Still, when he was approached to work with Australian Dance Theatre artistic director Garry Stewart and composer Brendan Woithe on incorporating Kaurna language into a new show, he immediately took up the opportunity. “It was that somebody wanted to have language as a part of what they were doing and that they could see the importance of language and culture embedded into the work,” says Jack. Jack is billed as Indigenous Consultant for the resulting work – The Beginning of Nature, and it is his words that are sung in the libretto that is a major feature of Brendan’s score. 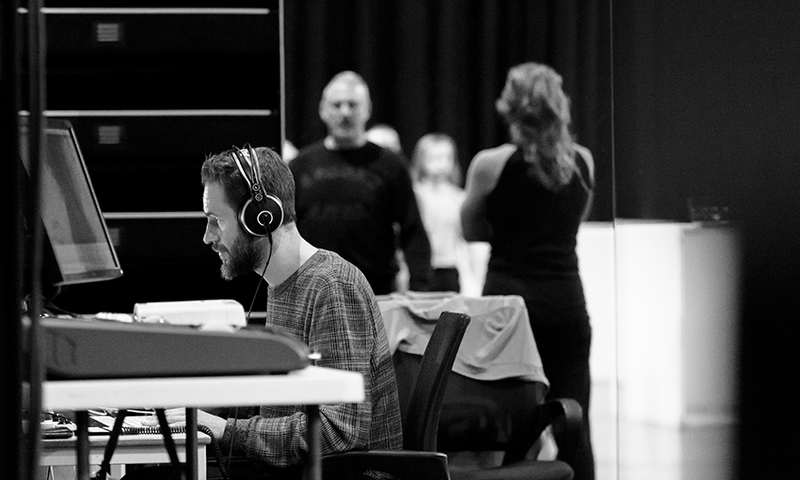 Jack’s writing is a direct response to viewing early choreographic experiments for the show. As such, his words reflect the major theme of the piece, which explores the rhythms and patterns of nature, and the place of people amid them. “I came with my own understanding of those ideas, and then Garry’s understanding – together they just worked,” says Jack. While Jack’s contribution correlates directly to the dancers evocation of natural motifs, the wider soundscape is much more abstract. Brendan and Garry are long-time collaborators, and their intuition for each other’s work has resulted in an abstracted and layered soundscape that still gels seamlessly with the choreography, which leans more toward a linear interpretation of the forces and phases of nature. Brendan’s score is performed live on stage by a string quartet and two vocalists, but before the strings reach the ears of the audience they are processed through a computer program that has been pre-programmed by Brendan to automatically apply certain manipulations. This juxtaposition of a natural form of sound creation with digital intervention is a deliberate design that creates questions for the audience, says Brendan. “The sounds you hear in the audience is not what you’d expect from a string quartet,” he says. “It’s quite an interesting feeling for the audience – seeing the string players play certain things and hearing something slightly unexpected coming back to them – that’s a really nice provocation for the audience. 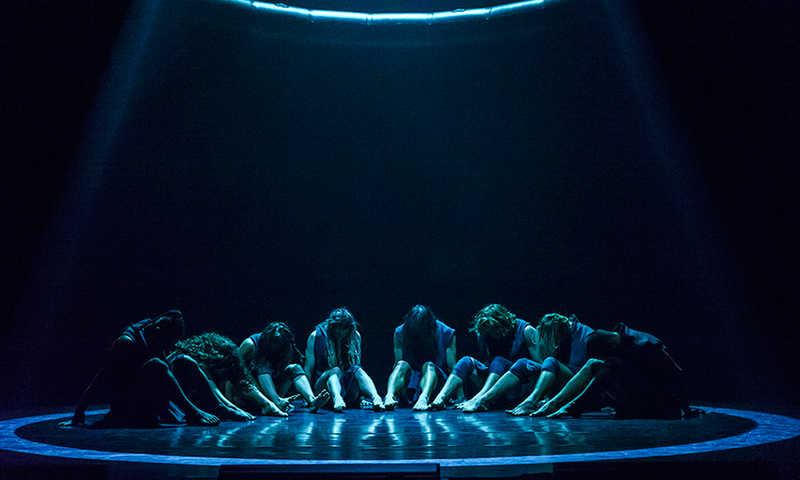 An early version of the show was performed at WOMADelaide in 2016, and since then the work has been significantly expanded and re-worked. After the world premiere in Colombia in 2017, an important change was made before the next season in Amsterdam. 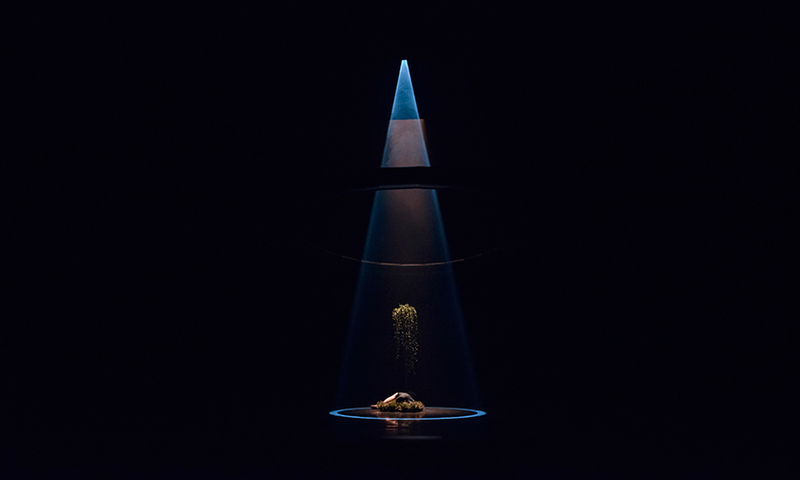 Now, after more than three years in development, it is a highly attuned and fittingly internationally-vetted version of The Beginning of Nature that will play next week in Adelaide as part of the inaugural Adelaide Dance Festival.